In this uproarious hit from the director and producers of The Nutty Professor, comic genius Jim Carrey stars as a fast-talking attorney and habitual liar who, forced by his son's birthday wish, must tell the truth for the next 24 hours. Download Liar Liar in Digital HD from the iTunes store. 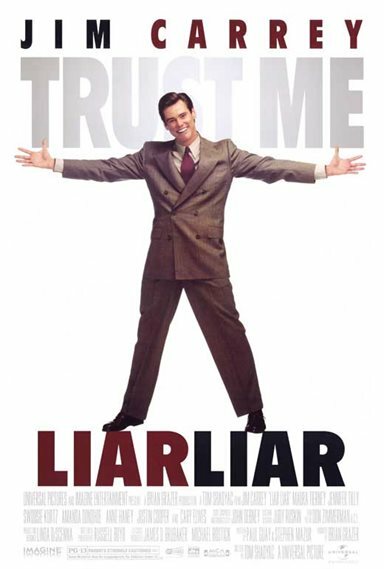 Liar Liar images are © Universal Pictures. All Rights Reserved.